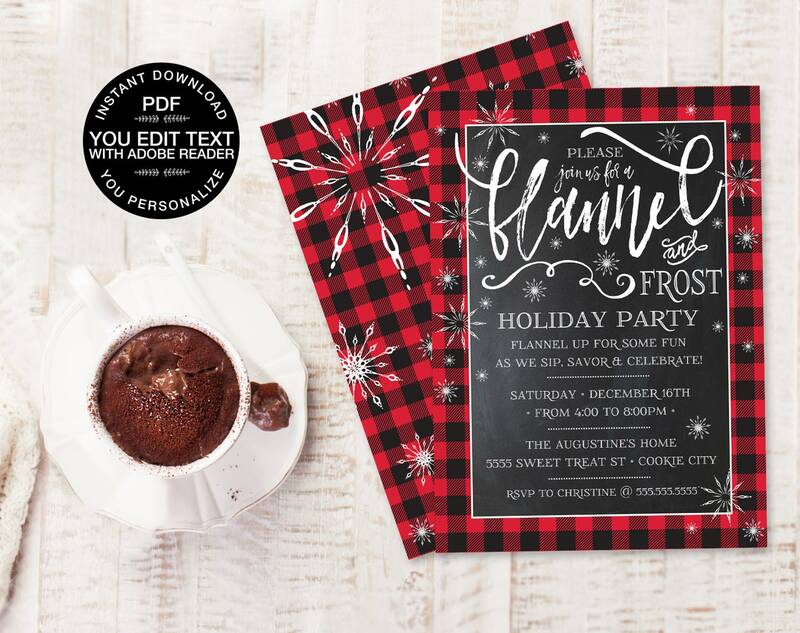 You will INSTANTLY DOWNLOAD, edit and print this FLANNEL & FLAPJACKS INVITATION after your payment is complete. 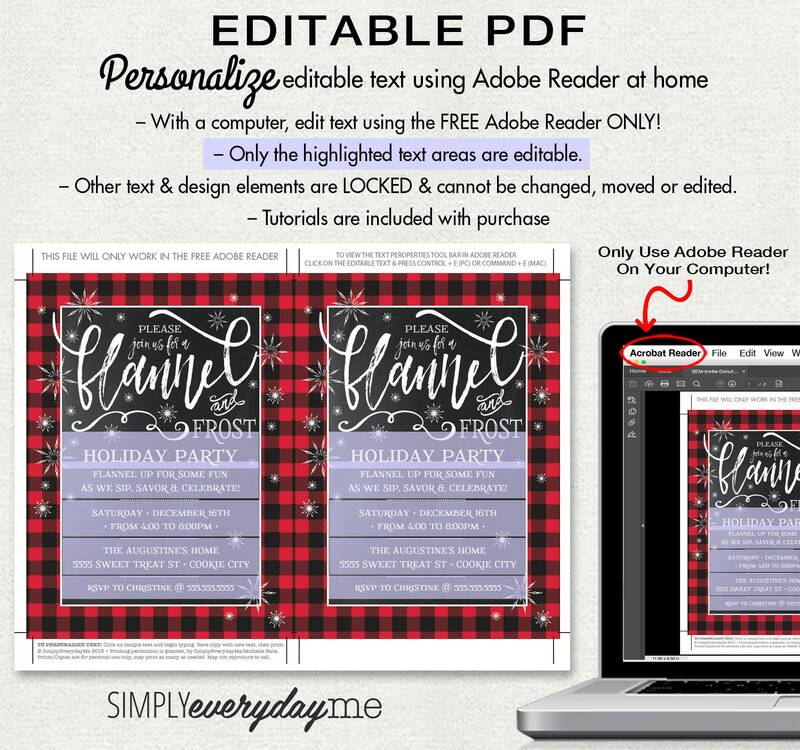 YOU personalize the editable text in this printable PDF using the Free Adobe Reader on your computer. 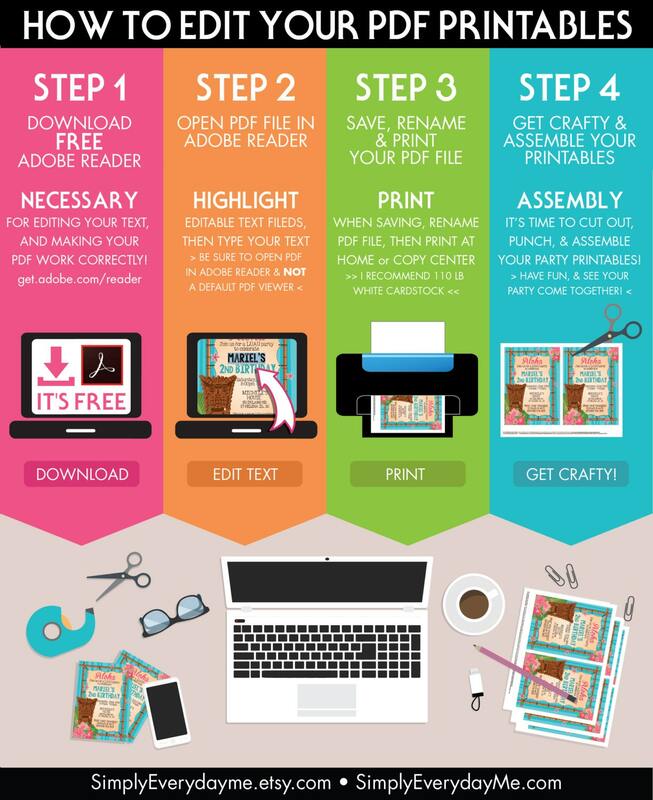 Then, you may print & create as many times as you like. 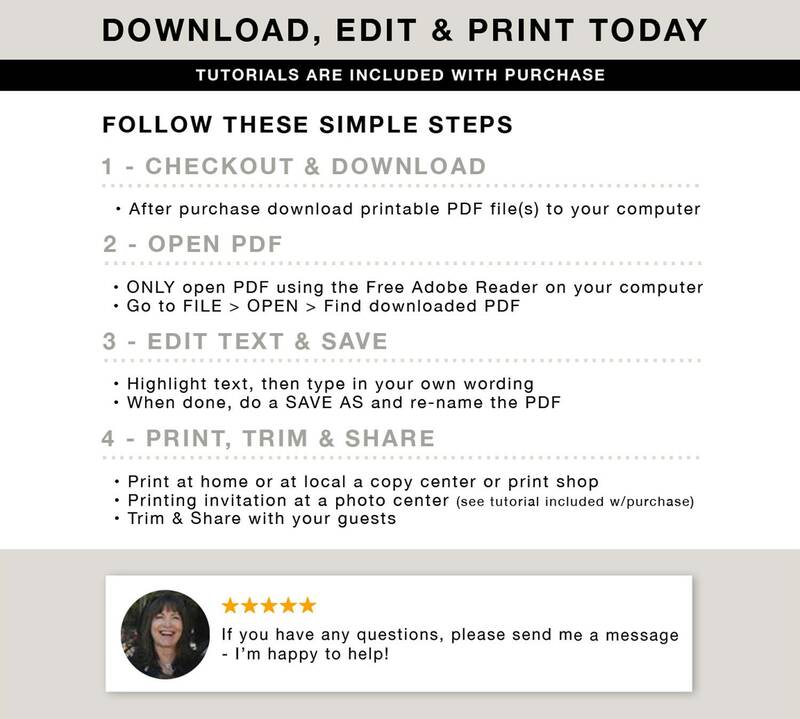 The instructions were easy to follow and the invitation printed beautifully. Very happy with my purchase!